Our Clinics and Central Booking are closed on Good Friday - April 19th, 2019. We resume regular hours for Saturday April 20th and Monday April 22nd, 2019. An Exercise Stress Test (EST) is a simple and effective way to see how your heart handles increased activity and may determine whether you have any signs of heart disease. During the test you will be asked to exercise on a treadmill while one of our physicians monitors your heart rate and blood pressure. The physician will increase the speed and possibly the incline of the treadmill. As your body works harder during the test, it requires more oxygen, which means your heart must pump more blood. The exercise stress test may show if the blood supply is reduced in the arteries that supply your heart. Depending on the results of the exercise stress test, your practitioner may recommend other tests such as a nuclear stress test. You should bring comfortable clothing such as shorts and a t-shirt and a pair of running shoes to your appointment. At the start of the exercise stress test, your technologist will hook you up to equipment that will monitor your heart rate and blood pressure during the exam. 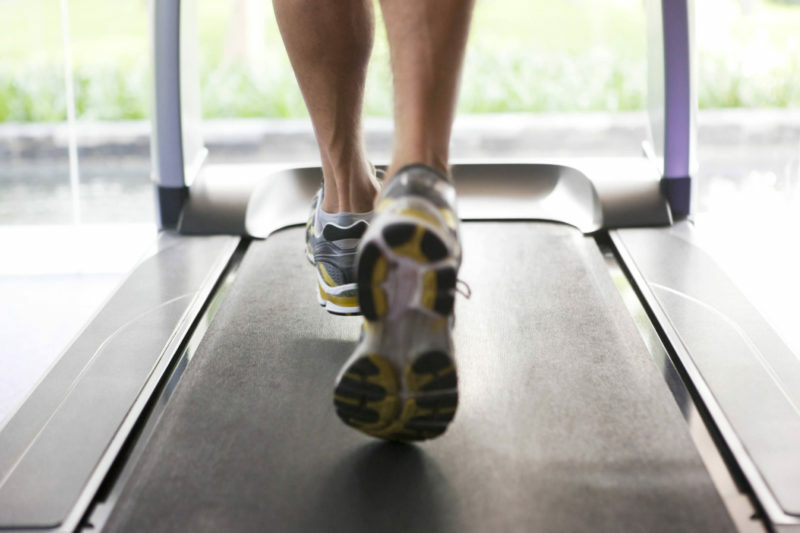 You will start by walking slowly in place on a treadmill. The physician will increase the speed and may also increase the incline of the treadmill to see how your heart responds to additional work. You can stop the test at any time if needed. When the test is over, you will be asked to sit or lie down to have your heart and blood pressure checked. Our physician will review the test results and send a report to your practitioner, usually within 24 hours.